For the past few days I've been sharing reasons to invest in Generations Quest for your family . . . because it will allow your family to all be on the same page when it comes to reading God's Word together, because helping the children we love become grounded in God's Word will help keep them from becoming derailed in a world which is running farther from God every day and because with Generations Quest being "too busy" is not an excuse for not reading God's Word, as it is designed to involve just reading a verse or two a day! Today I want to share another reason to invest in Generations Quest . . . because it will help you to stay in touch with the children you love! I am using Generations Quest with my grandsons. I print out the monthly reading calendar for them to use at home, but they also wanted me to email them the daily passage and question, so each morning - first thing - I take a few minutes to email a simple note to my grandsons. This is the email I sent them this morning . . .
Good Morning! I love you! This is your verse and question for today - Proverbs 15;1 - how does God want me to talk? I hope you had a great day at school today - guess what! Next week it is supposed to be almost 80 degrees out . . . Summer is not far away! Just for fun, I thought you might like to know about the following silly laws in Detroit - it is illegal for a man to scowl at his wife on a Sunday and it is illegal to let your pig run loose in Detroit unless it has a ring in it's nose! Have a wonderful day! I love you! Generations Quest helps me stay in touch each day with my grandsons! 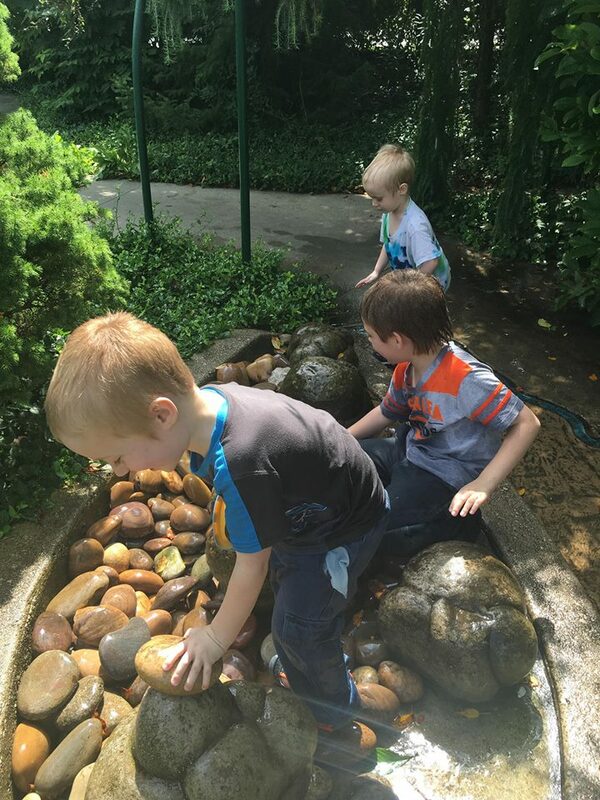 While my grandsons live close and I usually see them a couple times a week, if they lived far just sending a simple short email each morning is a great way to be intentional with them! My grandsons are interested in all things sciency - lately they have been particularly interested in rocks, so I asked my niece who is studying at Michigan Tech to be a geologist about kid-friendly geology sites and she let me know about the one I emailed my grandsons this morning. In addition to sharing the daily Bible verse and question, you could email your grandchildren about websites which might be of interest to them, too! You'll find more details about Generation Quest at this link - generationsquest.com - please check it out, subscribe today and share the site with the people you know!